A mid-tone pinky-peach, gloss nail polish. This is a light coral peach nail polish. 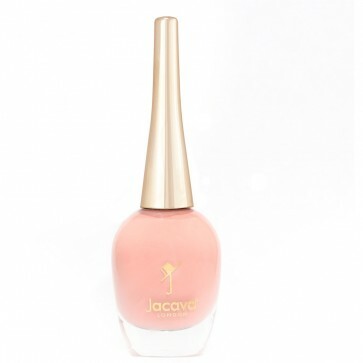 12 ml of luxury mid-toned pinky peach nail polish colour.